The application of the Fourth Amendment’s Exclusionary Rule has divided the Justices of the Supreme Court for nearly a century. As the legal remedy for when police violate the Fourth Amendment rights of a person and discover criminal evidence through illegal search and seizure, it is the most frequently litigated constitutional issue in United States courts. 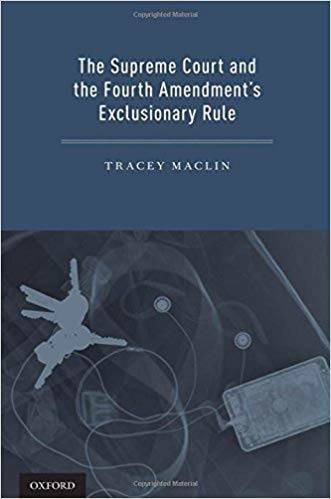 Tracey Maclin’s The Supreme Court and the Fourth Amendment’s Exclusionary Rule traces the rise and fall of the exclusionary rule using insight and behind-the-scenes access into the Court’s thinking.